so fallout 3 crashes whenever i leave a building. Not when entering, but when leaving. it is fine (60fps and whatnot) when out in the wasteland but crashes when i leave a building. Make sure that The Pitt has been installed properly on your computer and you'll also have to activate it from the game's autostart (ThePitt.esm). 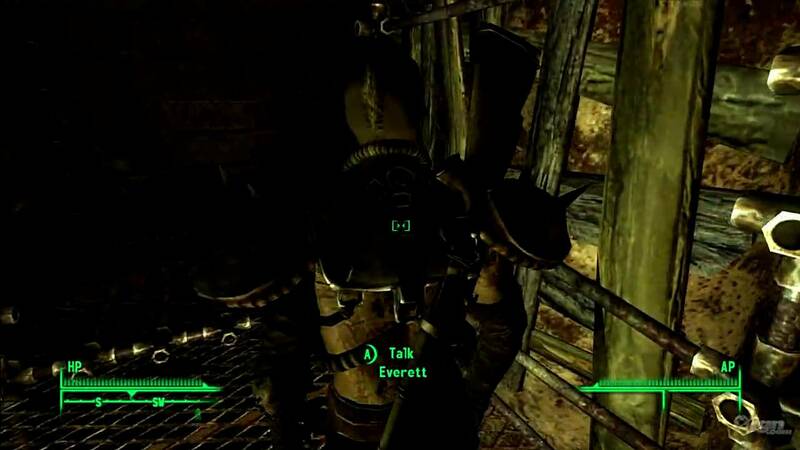 The first expansion to Fallout 3 , titled Operation Anchorage , tolerated exploring the new content using a "fresh" character who has just left Vault 101 , however The Pitt tends to be less forgiving.